Looking for a fun way to brainstorm? Are you lost in aggravation from a bad case of the block? Play a game! But not just any game – try one (or all) of these excellent Brainstorming Games. These games are designed to tickle your mind, to tease your intellect and to tap in to your brainpower. 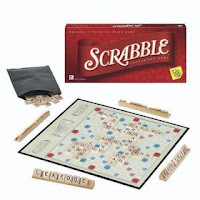 The classic word game, Scrabble challenges you to find words using a limited number of letters and spaces. Maybe you'll play a whole game, jotting down ideas as you go, or maybe you'll just have some fun shuffling the tiles around to form words and phrases. In either case, this game will help you use words you didn't even know you knew. 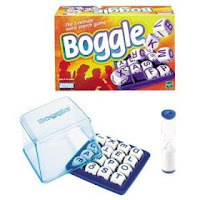 Boggle is a crazy game that could be called "Scrabble in a box". Shake the letter dice and then watch them as they settle to find as many words as you can! 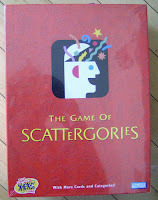 The great game of finding the ultimate non-sequiter is also the best party game you'll ever find. Match any one of your crazy nouns (like Britney Spears, Poker, Fuzz, Nintendo, and Lava Lamps) and choose the one that best matches a randomly selected adjective (like Classy). If you've got the best match, you win the round. (My pick would have to be Fuzz. 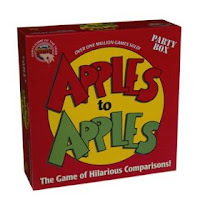 )What Apples to Apples does best, however, is force you to find connections between seemingly disparate concepts. For the freelancer, that's an essential skill. 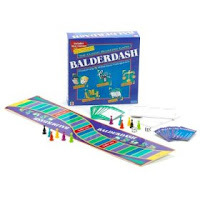 As one Amazon commenter puts it, Balderdash "combines wordsmithing and bluffing" - can you think of a better pair of skills for the freelance writer? Neither can I. This may very well be the big mother of all brainstorming games. Why? Because all you do in this game is brainstorm! 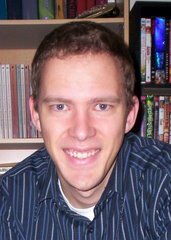 You're given a list of categories, you roll a mondo-alphabet-die to select a letter, and then it becomes a race against the clock to fill each category with an entry that starts with that letter. It may just be the best game ever. 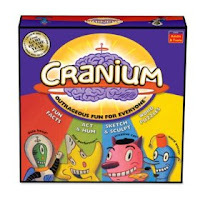 With four categories challenging your trivia knowledge, vocabulary, artistic abilities and performing talents, Cranium is a great game to play when you're looking to stretch your creative muscles beyond the realm of the written word.